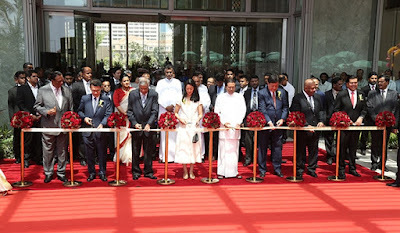 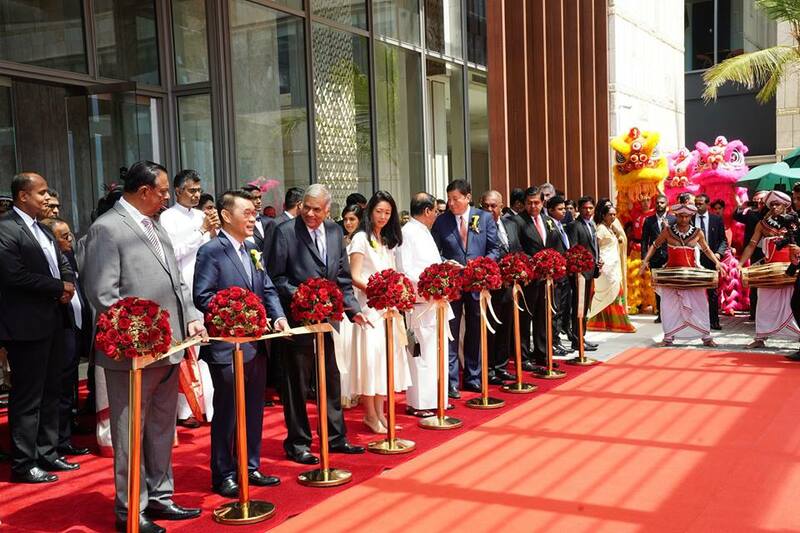 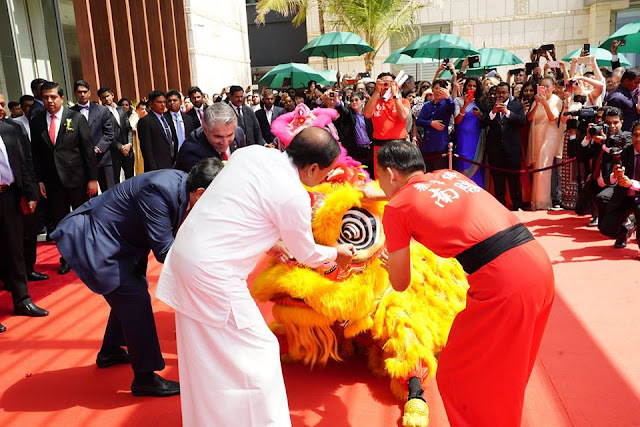 The much awaited Shangri-la Hotel in Colombo was declared open today by President Maithripala Sirisena and Prime Minister Ranil Wickremesinghe. 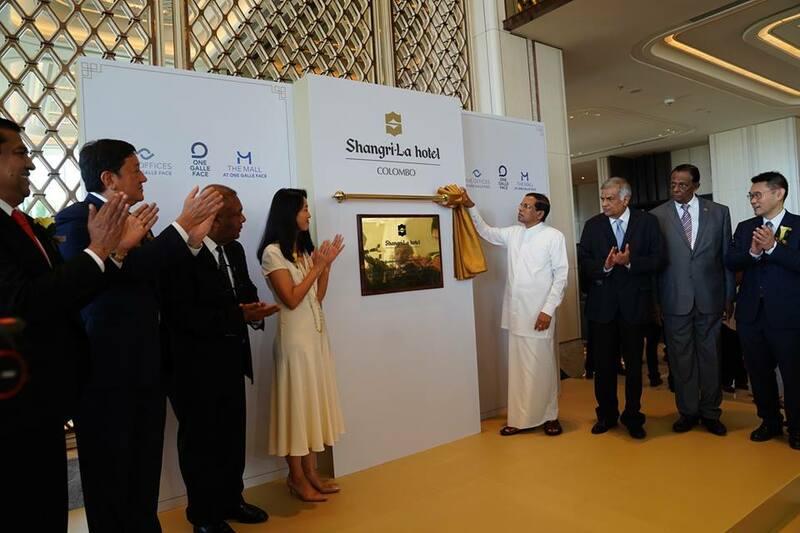 This is the 2nd Shangri-La property in Sri Lanka – joining Shangri-La’s Hambantota Golf Resort & Spa, which opened in June 2016. 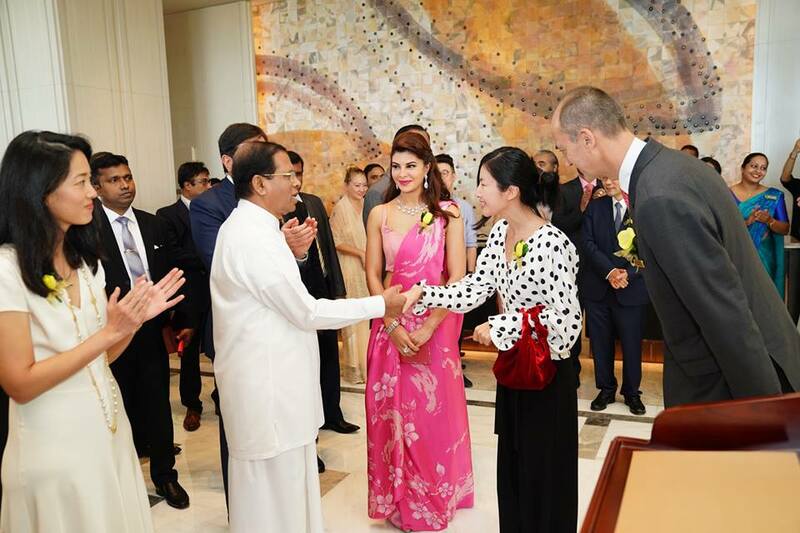 Sri Lankan born Bollywood actress Jacqueline Fernandez and two other Chinese guests were ceremonially registered as the first guests of the hotel by the President. Located at One Galle Face along the Galle Face Green promenade, the Shangri-la Colombo will feature over 3,500 sqm of events space including two ballrooms, several function rooms and a private outdoor lawn. 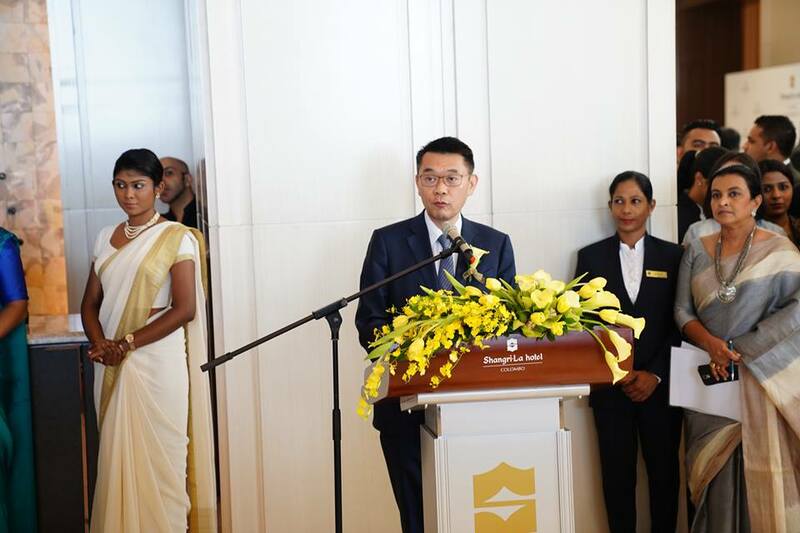 It will also offer uninterrupted Indian Ocean views in most of its 500 guestrooms and suites and 41 serviced apartments. The hotel sits on 10 acres of land that will also soon accommodate an office tower, two residential buildings and a high-end shopping mall.